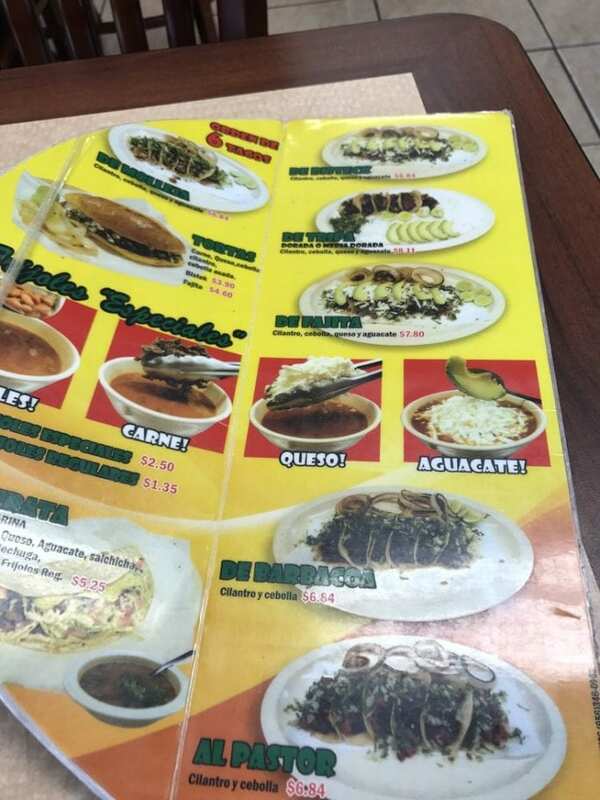 The national food safety law firm of Ron Simon & Associates has filed the first food poisoning linked to food served at the El Rey de Taco in Brownsville, Texas. This lawsuit was filed in Cameron County on behalf of Carlos Cardenas and his family who ate at El Rey de Taco on Wednesday, January 30th. Four members of the family were forced to go to the hospital, and they continue to seek medical treatment at this time. Cameron County Health (CCH), working with Brownsville Public Health (BPH), reported at least 30 illnesses linked to the restaurant, with many of the victims being taken to the hospital. Mr. Simon and his Houston headquartered law firm have established a El Rey de Taco Claims Center to assist victims in the outbreak. The Claims Center can be reached toll-free at 1-888-335-4901 or online at www.elreydeltacofoodpoisoning.com or www.ronsimonassociates.com. Ron Simon and colleague Tony Coveny, Ph.D., have been featured on NBC, ABC, CBS, CNN, FOX and virtually all other major television networks and print media. They regularly publish articles about food safety and litigation at www.foodpoisoningnews.com which are read by viewers in over 180 countries. Together, they have represented over 6000 victims of food poisoning, and have collected over $700,000,000 for their clients.